Tracy Schwartz has a special talent for making things grow. Before entering real estate, he owned and operated his own landscaping business for 20 years. Today, as Closing Coordinator for the Domin & Schwartz Real Estate Group, he’s still in charge of growth and maintenance of a sort. As Closing Coordinator, Tracy is beloved by clients and team members alike for his ability to take each transaction seamlessly from contract to closing – a key component of Domin & Schwartz Real Estate Group’s success. Tracy earned his real estate license in 2013 and in addition to handling closings, he often acts as a buyer’s agent and hosts open houses. 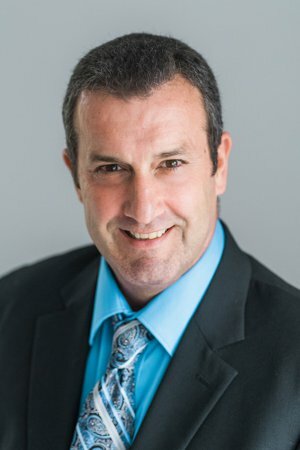 He also assists clients in preparing their home for sale and is a “Jack of all Trades” that can do everything from handyman tasks to keeping an eye on properties that sit empty due to out of town sellers – all of which are invaluable services to clients of the Domin & Schwartz Real Estate Group. Tracy considers his greatest asset as an agent to be his wife Karen and is the first to celebrate her impeccable ability to draw on her knowledge and experience to quickly address client’s questions and concerns. Tracy is a native of Wilmington and a graduate of East Carolina University with a degree in Communications. Outside of work, Tracy enjoys fishing, scuba diving, poker and college basketball, with a particular fondness for Duke and Carolina. He and Karen live in Brunswick Forest with their dogs Sassy and Ace. "This team is the very best! They make you feel like part of the family! Karen and Tracey always kept us abreast of any and all showings/feedback, explaining the process every step of the way!" "Karen's assistance throughout our selling experience - from listing to advise and negotiations - was outstanding. Her husband Tracy was a great go-to guy for all the details. Highly recommend her as an experienced and knowledgeable agent." "Tracy, picked up and took us to the finish line with constant follow up and guidance to ensure we move through the process in a seamless manner. Karen and the team care about their clients and deliver on their word. 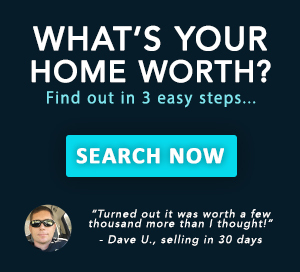 If you are thinking about selling your house, do yourself a favor and connect with Karen and her team to do the work for you. Thank you Karen and Tracy for all you did for us and we are delighted to have been your customer! ."